U sing their sound judgement and solid horticultural knowledge, garden centre buyers are responsible for ordering the right type and quantity of plants for their business. They must also keep the needs of their customers at the forefront of their minds, ensuring that their purchases continue to delight the public. 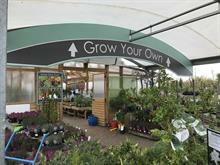 What is best about being a garden centre buyer for a grower business? 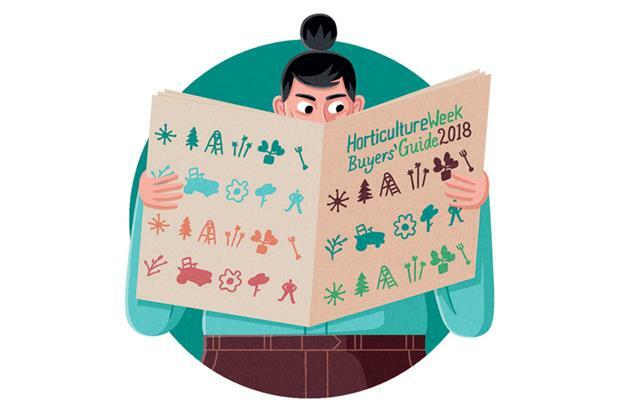 "The interaction with people, mostly suppliers but also your own internal customers in operations," answers Malcolm Berry, head of buying for RHS plant centres, who notes that another highlight is being involved with a product that your customers "desire rather than need". He adds: "The trade is still blessed with many people who are truly enthusiastic about the plants they grow and supply. I am particularly fortunate at the RHS that my remit allows me to source and select a wide range of interesting plants." What skills, attributes, knowledge and experience are most in demand for this role in the recruitment market at the moment — and why? "Knowing your plants and knowing what will sell and in what numbers" are attributes that are in demand, says Berry. Andy Bunker, director of Alton Garden Centre in Essex, notes: "It’s a very difficult job from day one because it’s so regional. The plants we would look to stock in this part of Essex in March, for example, would not be stocked by centres in the north of the country until April. 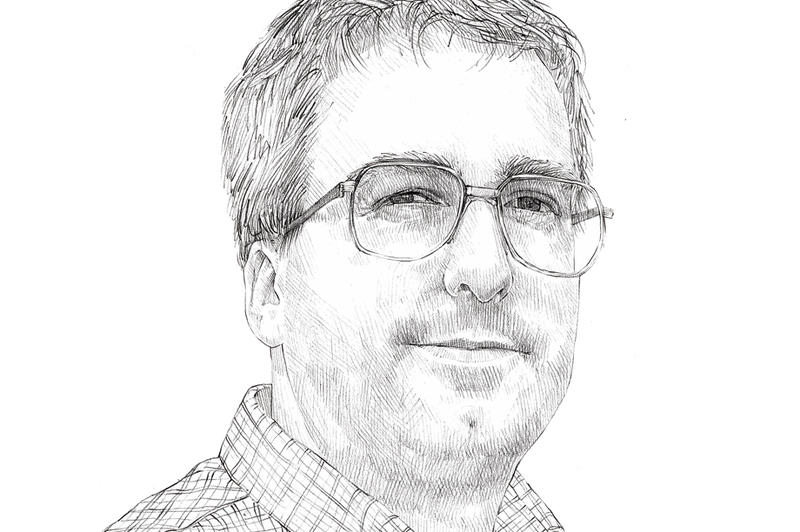 If I took on a plant buyer that had always worked in the north, they would have to understand the vagaries of the climate here." 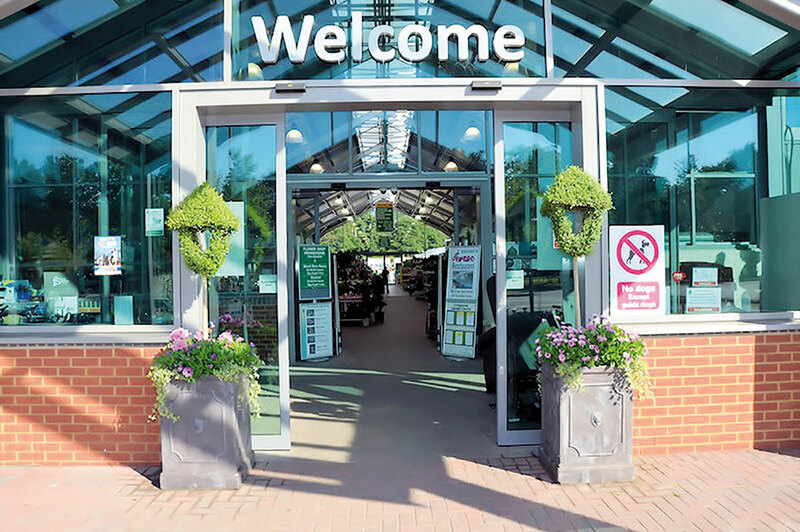 Shelagh Ward, outdoor plant manager for Scotsdales, explains that garden centre buyers should know their customer base and have a good understanding of the marketplace. Berry adds: "The numbers are important and [so is] being clearly focused on profit, not sales." "People skills are critical," Berry insists. "You need to build relationships with suppliers to get the best quality and service and not just price. However, you do need to know how to negotiate. [It’s about] not being afraid to take risks but at the same time being able to show restraint." Ward also sees negotiation skills as key and says the job requires garden centre buyers to communicate with the rest of the business. Ward makes the point that garden centre buyers need to be both driven and enthusiastic. Berry notes that the role requires "a good level of numeracy and an understanding of basic business finance." Ward adds that buyers should be acquainted with spreadsheets and electronic point-of-sale software. What sort of qualifications and experience would you need to see from a candidate to be convinced that they possess these qualities? Experience of working in a garden centre is a primary requirement. Berry likes to see "at least five, preferably ten years’ experience in retail working with plants, ideally with experience of replenishment". Bunker adds: "You have to work your way up to it. We have staff members here who have been with me since they were about 17 and, after three years, I’ve let them start buying. They would take ownership of some of the orders but I would set the boundaries and there would be guidance. Two years down the line, they could do it off their own back." Are any of the skills that are in demand transferable from any other horticulture roles? Ward says: "Being commercially aware is very important so a planteria manager certainly could have the skill set to become a buyer." Berry adds: "There are many good poachers turned gamekeepers and nursery sales reps often make good retail buyers. 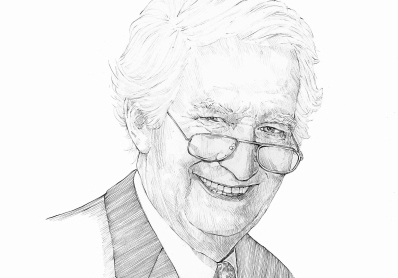 I am less sure about gardeners — the product knowledge is there but I’m not sure they have the mindset in the final analysis to view plants as a commodity to be bought and sold."